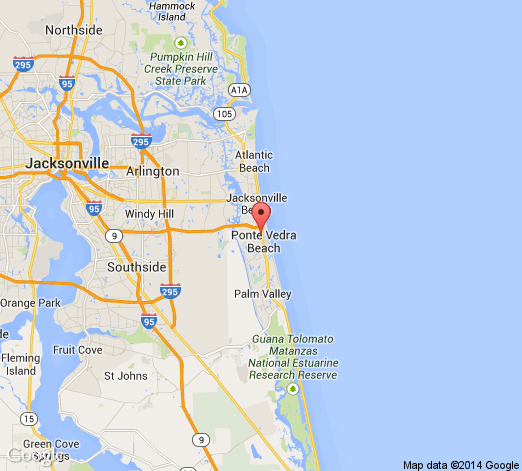 Ponte Vedra Plastic Surgery has 4 doctors at 1 office location. Robert W Burk III, M.D. C Cayce Rumsey III, M.D.